Hello, my fellow bookworms! 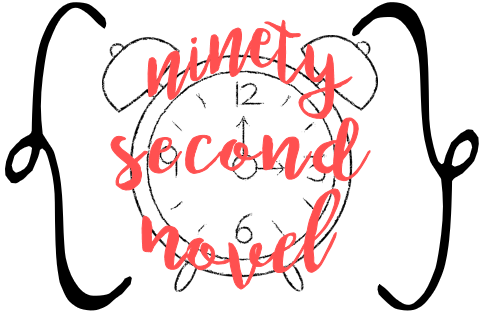 Welcome to a new feature on Beauty and the Bookshelf called Ninety Second Novel! With this sporadic feature, I'll be using booktube as a way to review a book before I can actually review it. In other words, if I happen to read a book earlier than I can post my review for it, then I'll be using this feature to tell you about it. Look at it as a preview review, perhaps? 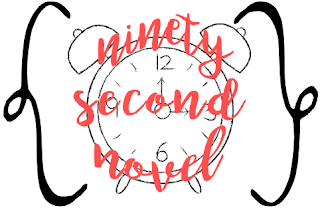 For the feature, I'll be talking about whatever book(s) I read, but in ninety seconds or less! 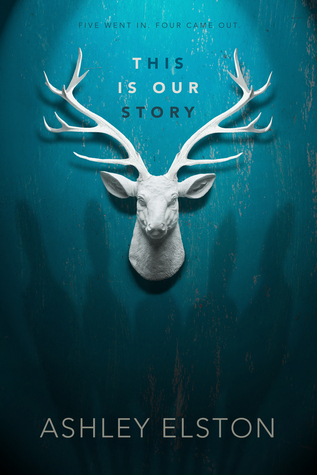 Today I will be telling you how I felt about Ashley Elston's upcoming mystery This Is Our Story. Forgive my fast talking but FOR REAL THOUGH. You want to read this, YES? Cute video!! 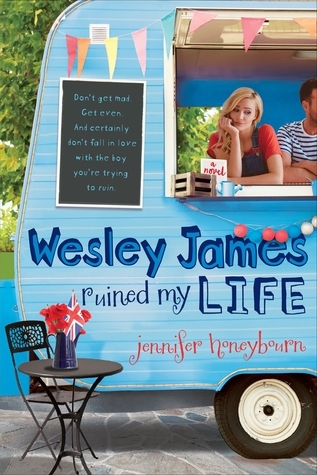 I love seeing bloggers that I haven't met IRL on booktube :) I'm glad you liked the book, it's one of my most anticipated for fall for sure.